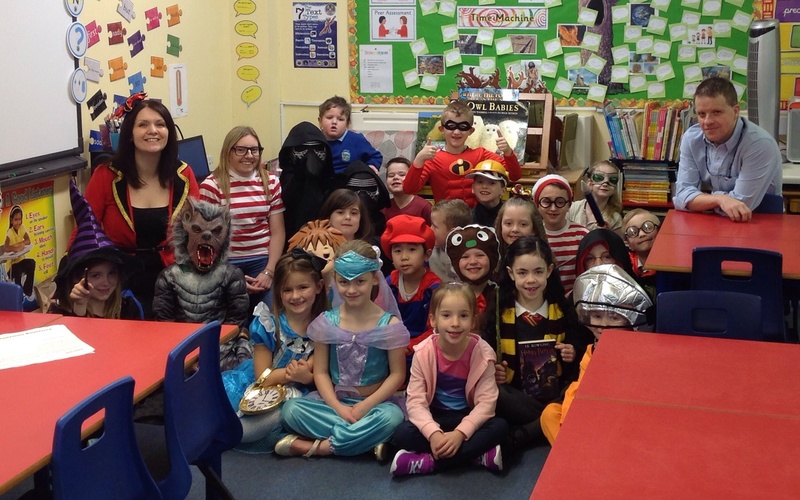 Happy World Book Day from all of us in year 2! We have had a wonderful day so far listening to stories, going on a book scavenger hunt and solving problems linked to a story. This afternoon we will be making bookmarks and playing some World Book Day games.